Situated just a short walk from the golden Sa Caleta Beach, the Vacances Menorca Resort offers charming home-style self-catering accommodation in a beautiful island setting. An excellent choice for families on a Menorca holiday, Vacances Menorca Resort comprises of three main complexes Caleta Playa, Blanc Palace and Blanc Cottage, with the hotel's coastal location overlooking the beautiful Balearic Sea. 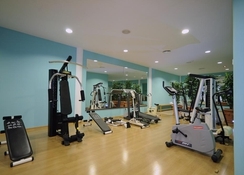 Within the resort, guests can take advantage of the hotel's Jacuzzi, swimming pool, gym or sauna, as well as its buffet restaurant and sporting amenities. 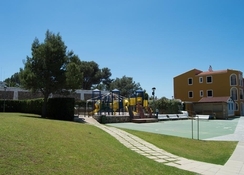 Accommodation at Vacances Menorca Resort includes apartments with one and two bedroom configurations for up to six people and featuring a kitchenette for self-catering capabilities. 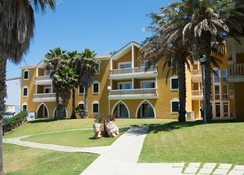 Vacances Menorca Resort sits approximately 46 km west of Menorca Airport with frequent shuttle and taxis servicing the hotels. There are several beaches and numerous restaurants within easy walking distance and the main town centre of Ciutadella, with cultural gems and great shopping just short car ride away. 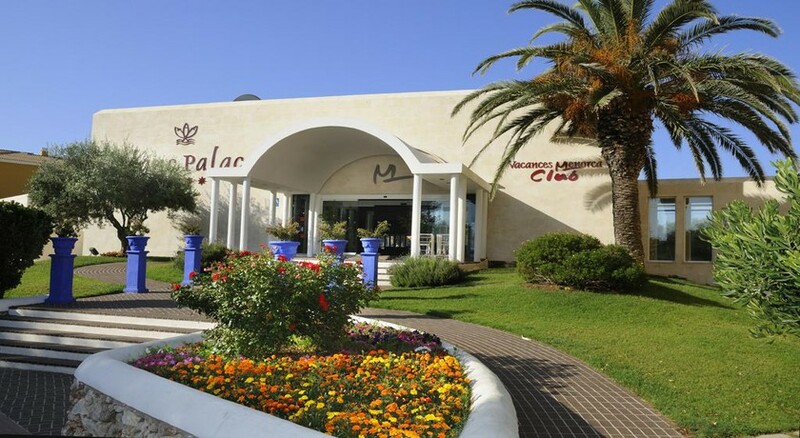 Vacances Menora Resort features 122 apartments, offering spacious accommodation and plentiful facilities. Conveniences include air-conditioning, tea and coffee making facilities and televisions, while the standard kitchenette adds a microwave, hob and fridge. Many apartments are available with private balconies or a sun terrace, ideal for spending a lazy day looking out over the sea. Available with one or two bedrooms, guests can take advantage of the spacious living and dining areas too.